Michael H. Musal is creating Comics, cartoons, and graphic novels. 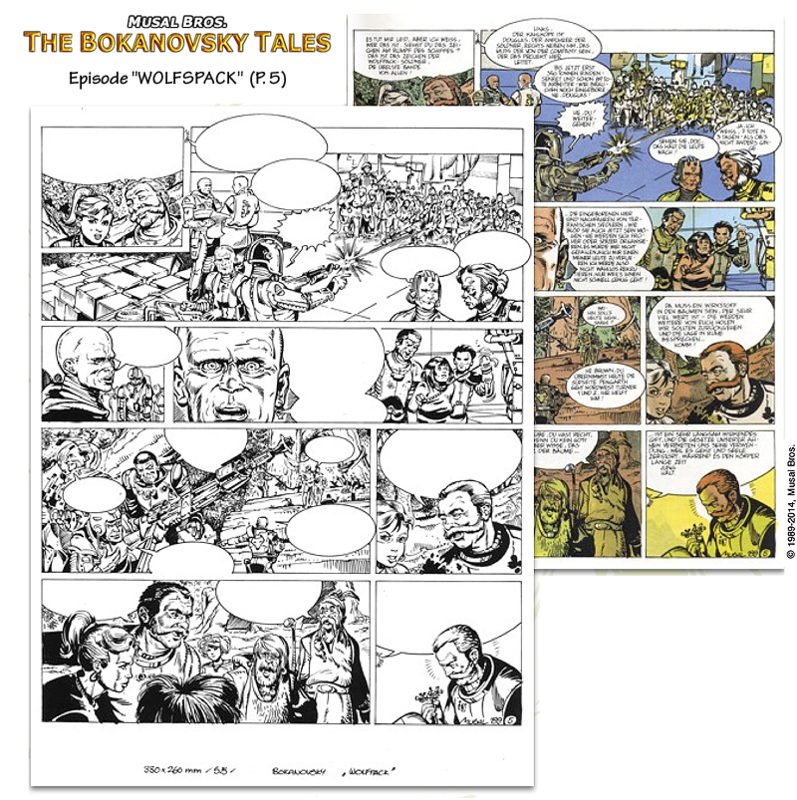 A password to access the webcomic on the graphic novels subdomains, updated twice a week with new strips and pages. Nice Print-outs of a s/w page of the patrons choice out of the series with handwritten signatures on 120 g Paper. An online course for writing and drawing, digitally and manually with two one-hour- video sessions a week, face to face via Skype, and corrections, for a month. Time to write, draw and publish for a year.